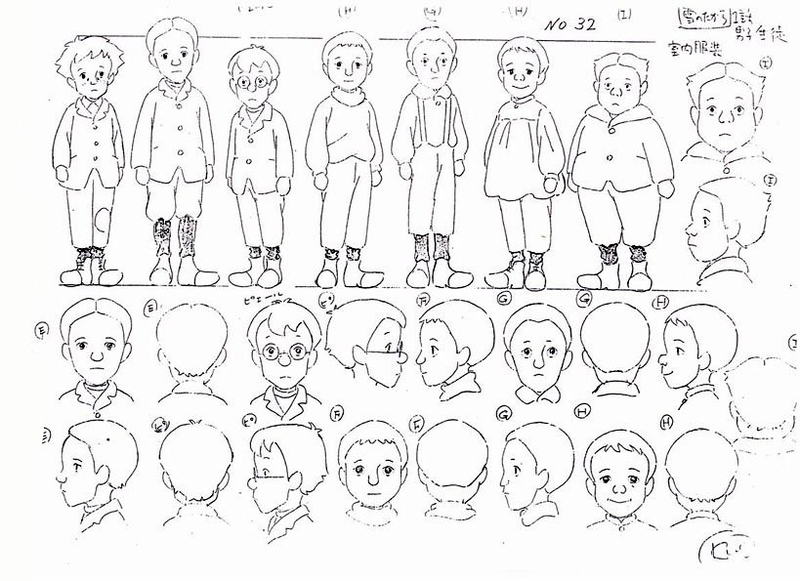 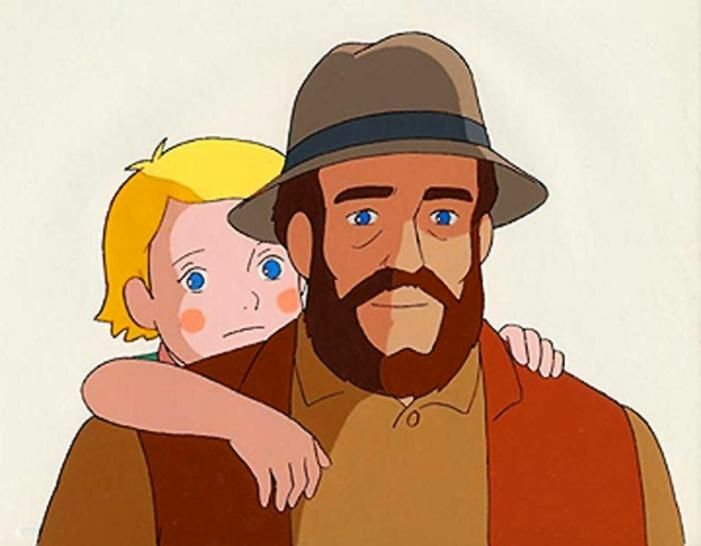 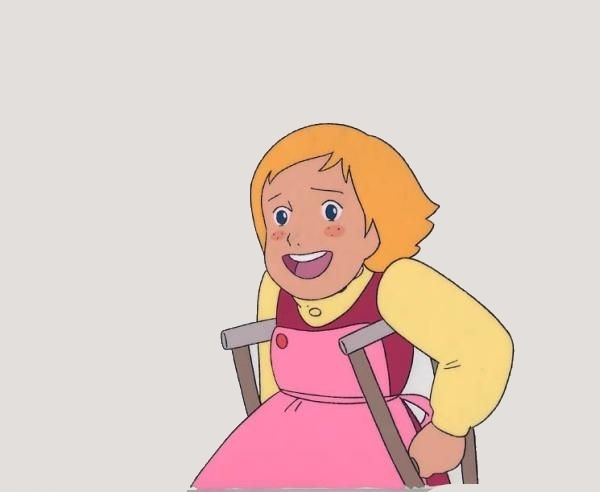 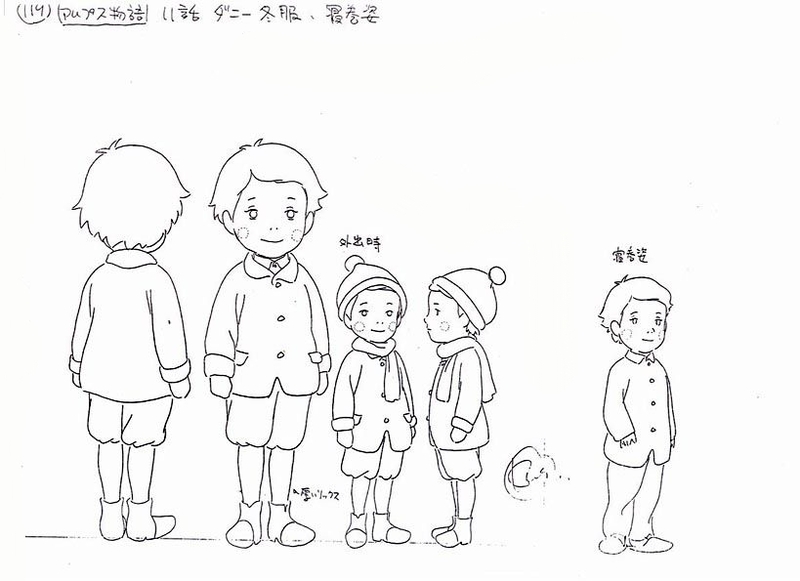 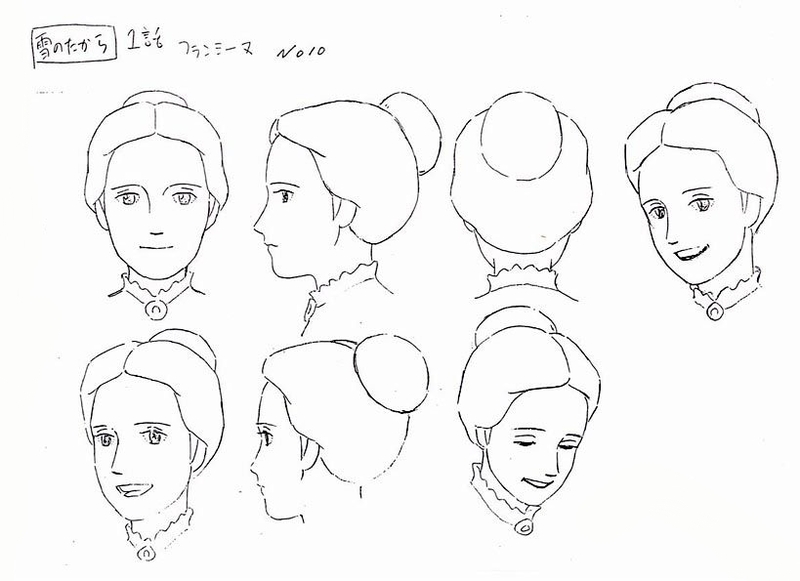 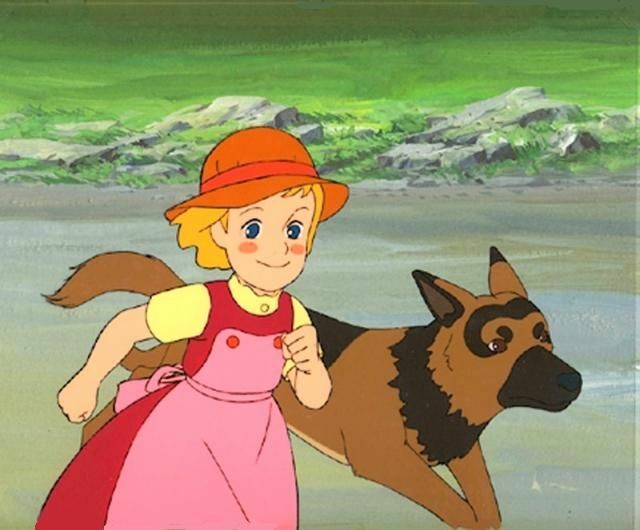 Alps Story: My Annette is an animation series produced by Nippon Animation and directed by Kozo Kusuba in 1983. 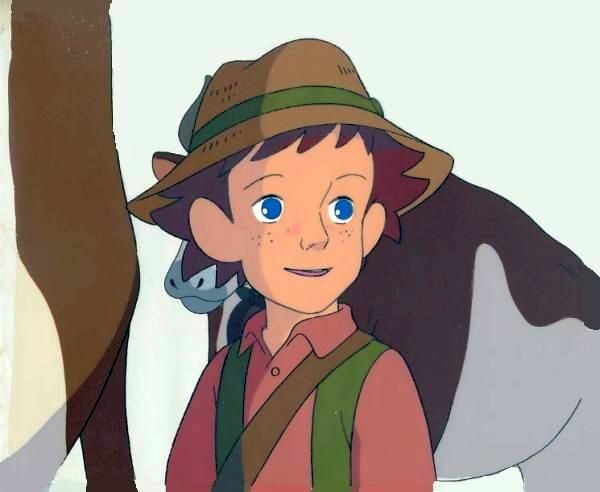 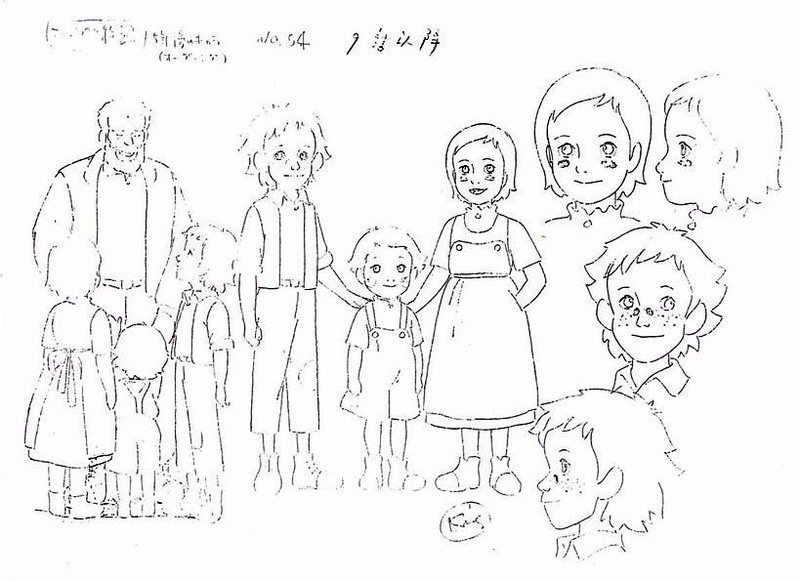 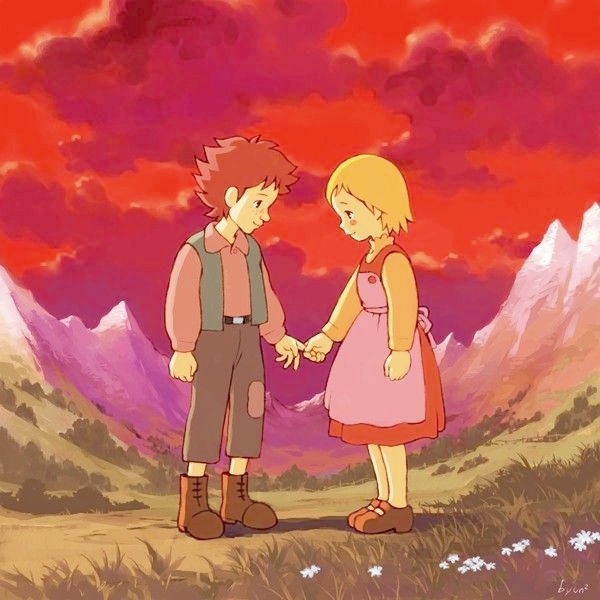 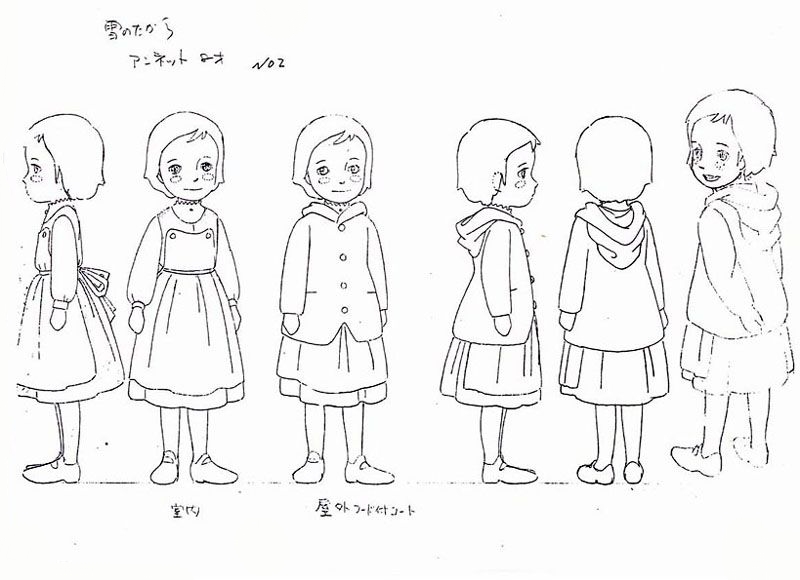 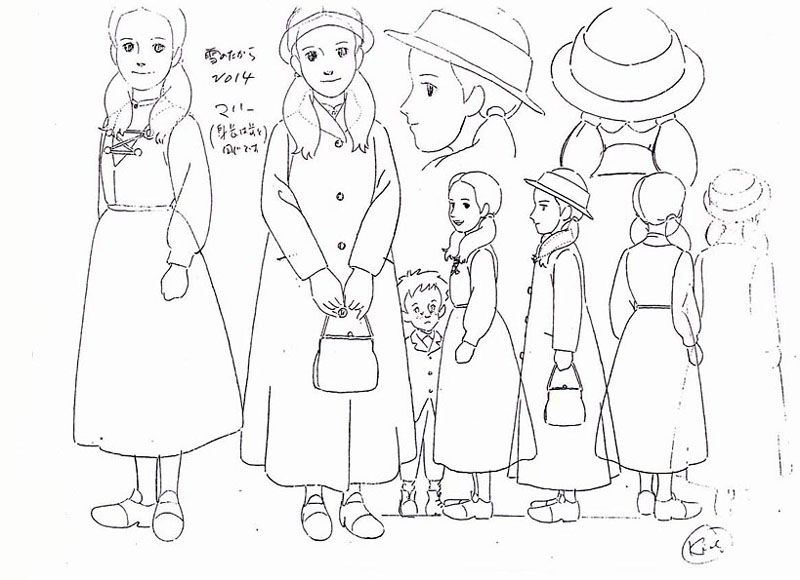 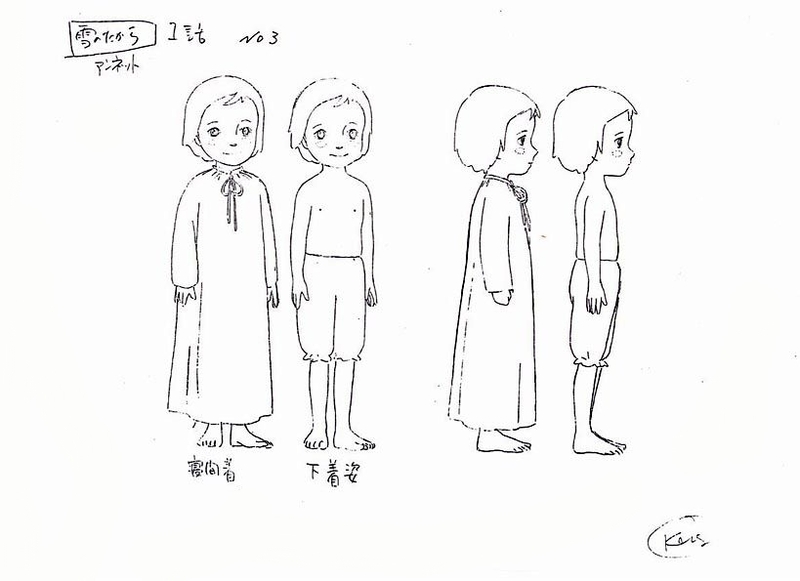 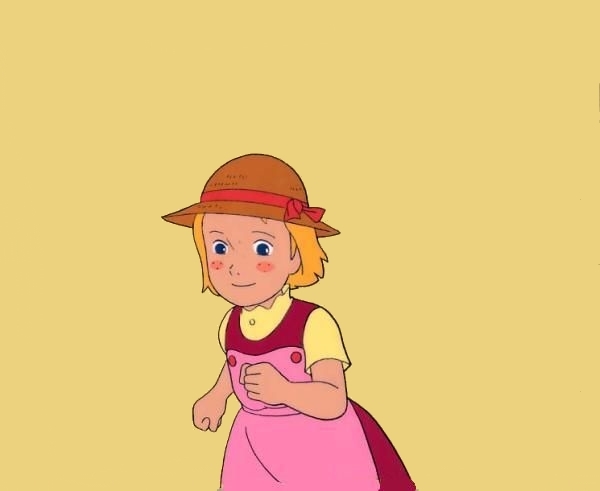 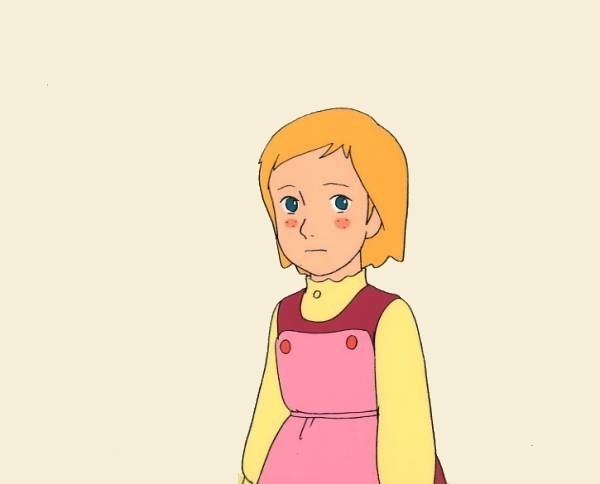 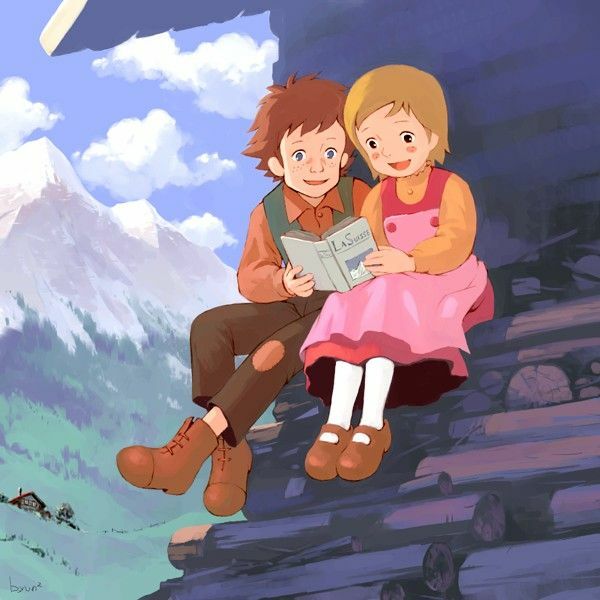 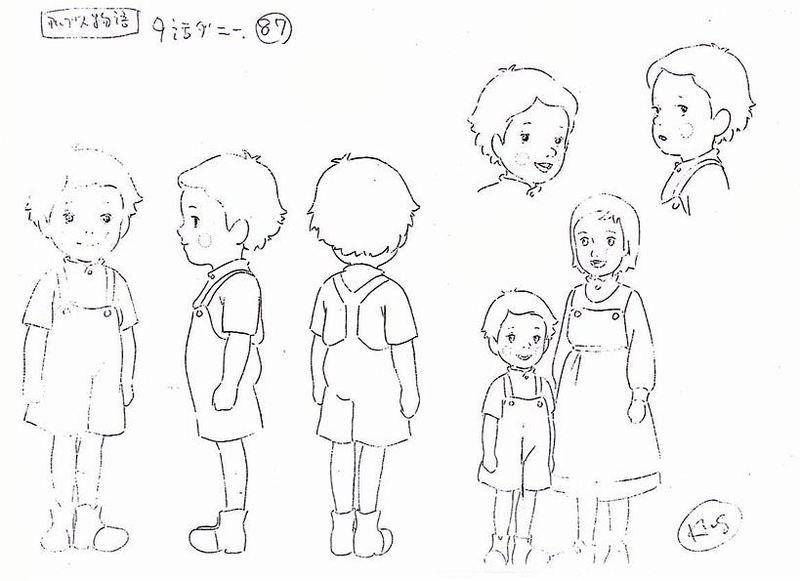 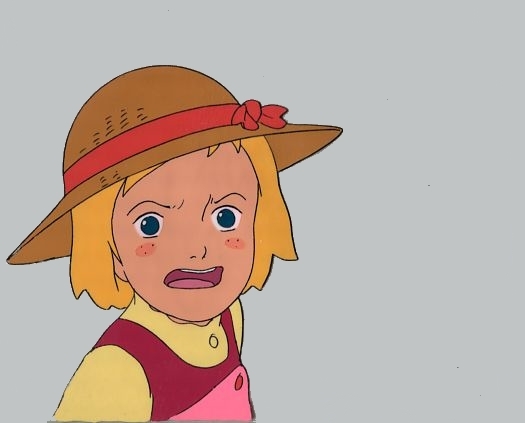 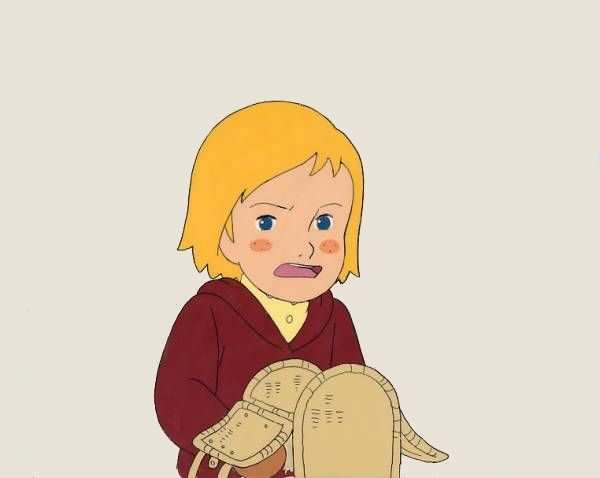 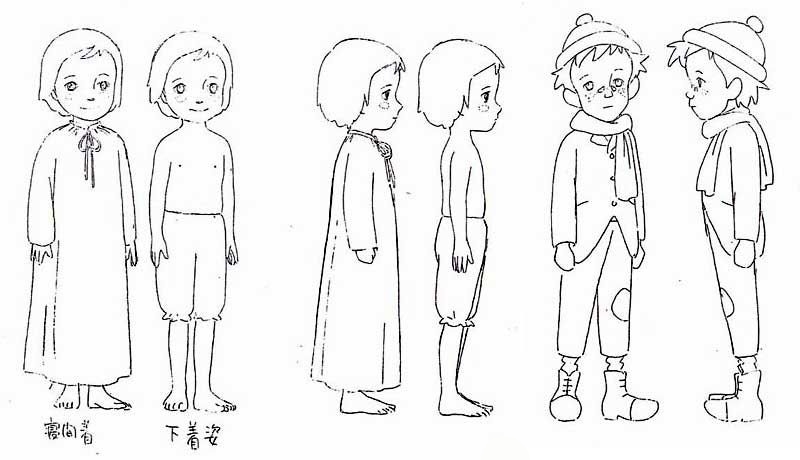 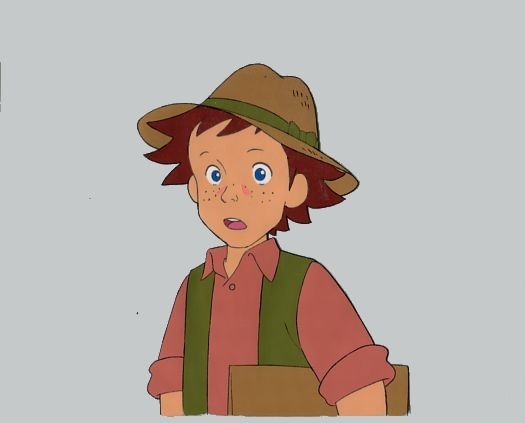 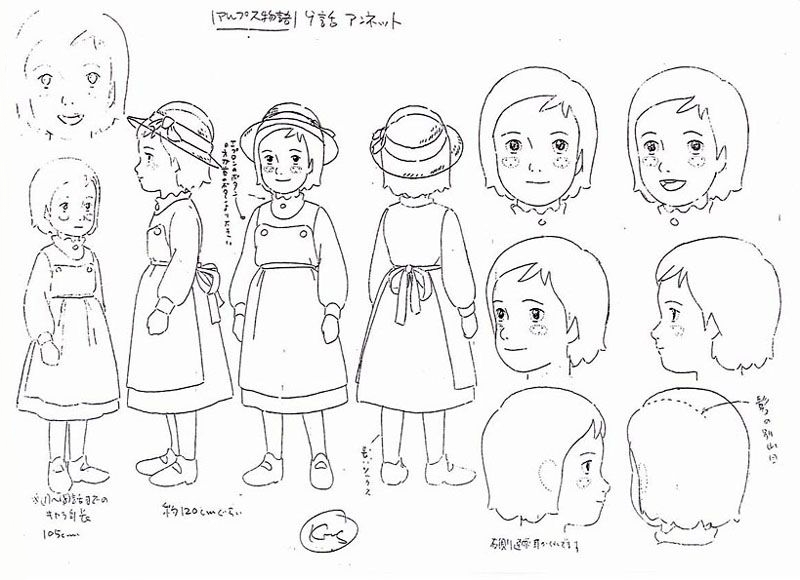 The anime was based on the children's book 'Treasures of the Snow' by Patricia St. John and set in the Swiss mountain village of Rossinière. 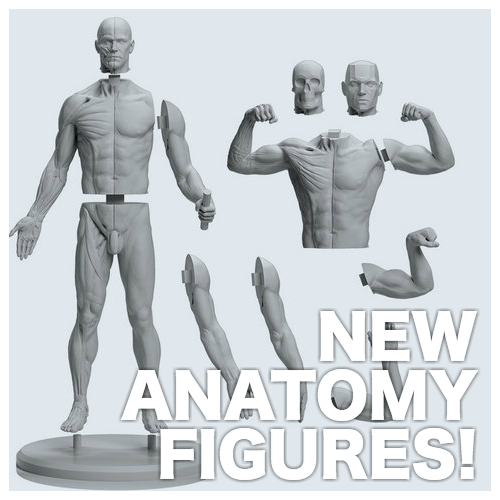 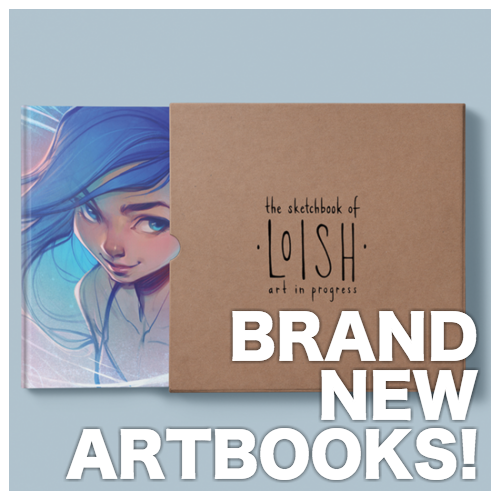 The pictures on this page are a collection of artworks created for this series. 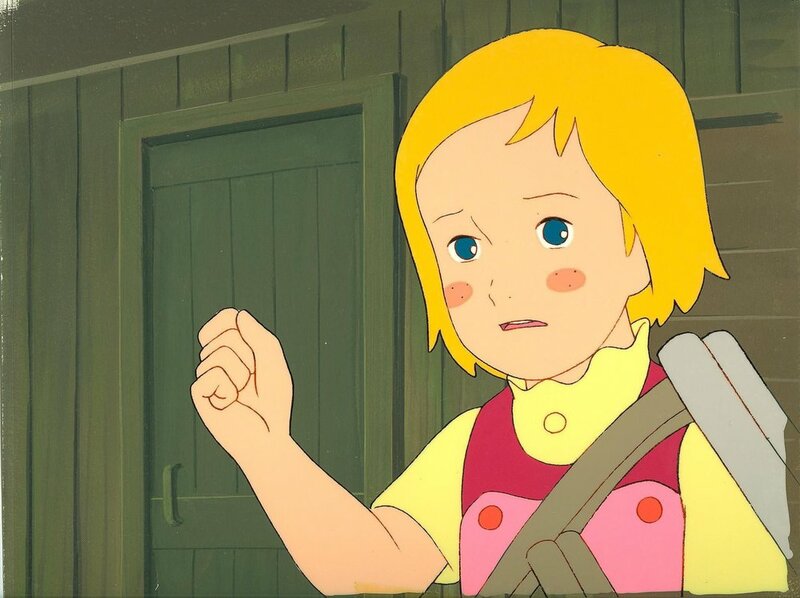 Twelve-year-old Annette lives in a small village in the Alps with her family. 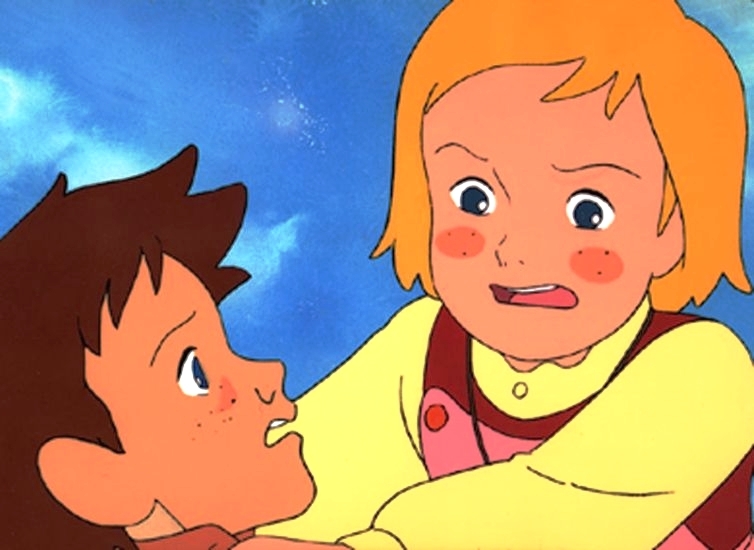 She dearly loves her little brother Denis, at whose birth their mother died. 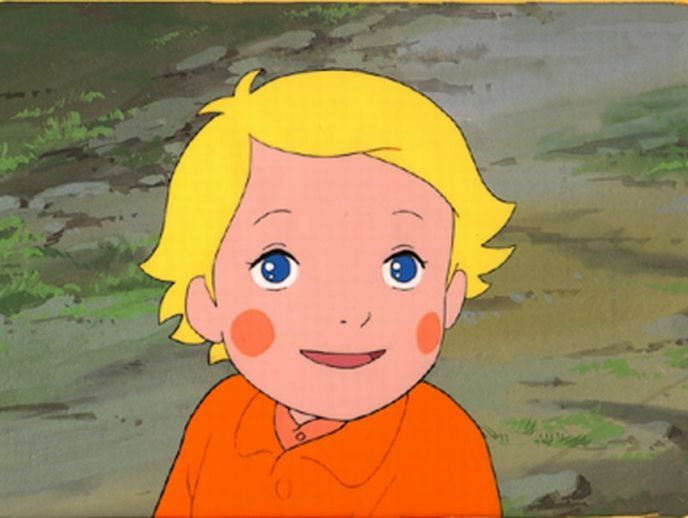 She also has a best friend, Lucien. 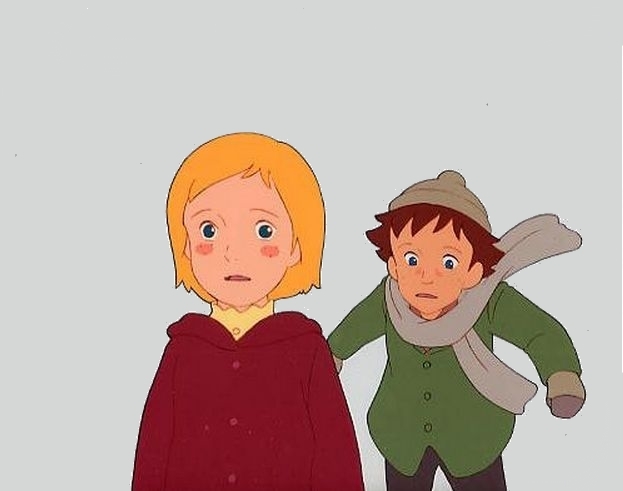 Her wonderful friendship with him comes to a crisis when Lucien becomes unwillingly responsible for Denis's terrible accident. 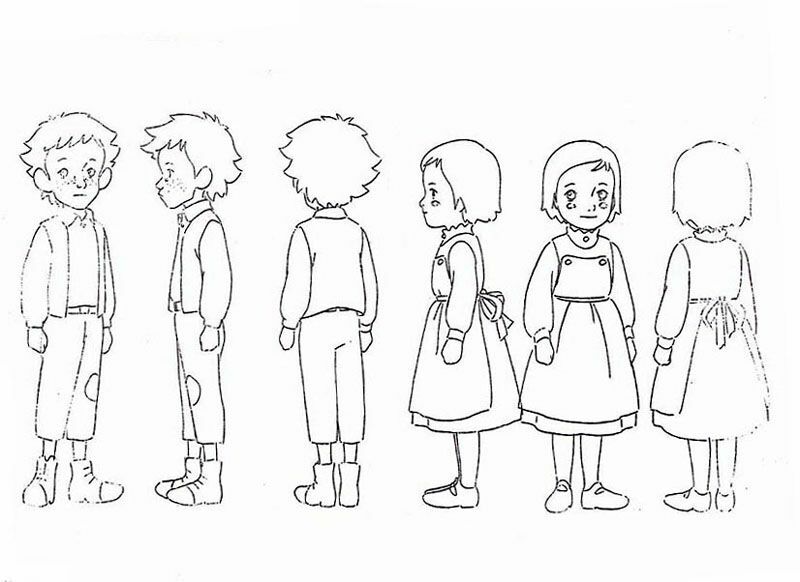 Now Annette has to find strenght in her heart to forgive, while Lucien must find a way to prove Annette and the other villagers that he is also a person..